The JUSTFOG Q14 Pyrex Glass Tube is designed for the JUSTFOG Q14 Kit. 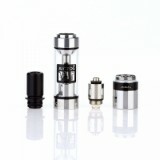 You can replace the old or broken tube freely with this perfect Glass Tube. Get it as a spare part just incase! 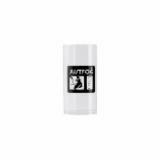 The new JUSTFOG Q14 Replacement Pyrex Glass Tube is designed for JUSTFOG Q14 Compact Kit with 1.8ml e-juice capacity. 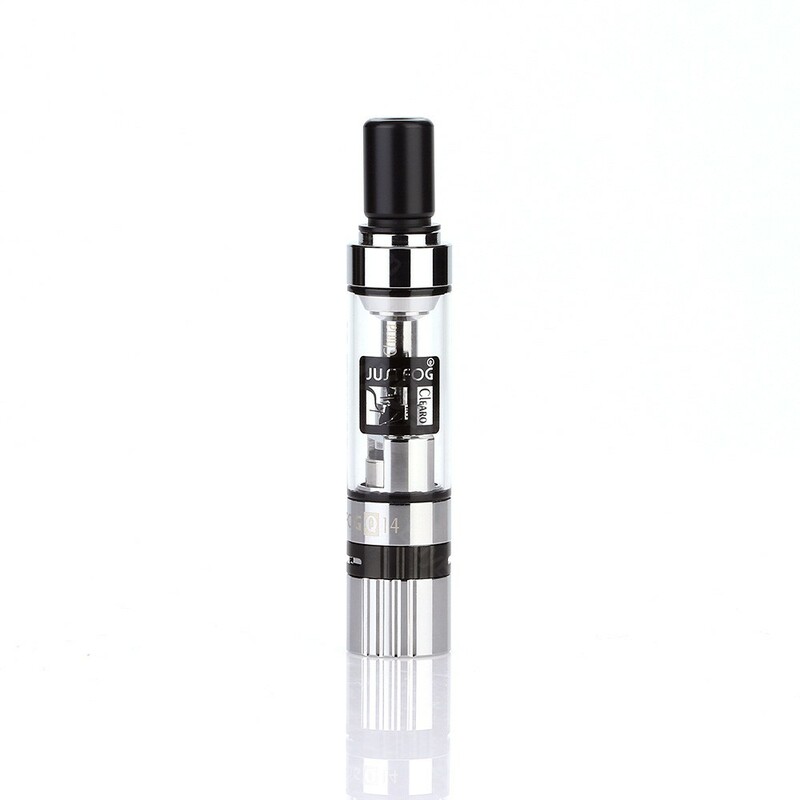 Made of high quality Pyrex glass, the Q14 Glass Tube is durable and easy to clean. Just get it for your JUSTFOG Q14 kit. 1pc each pack. 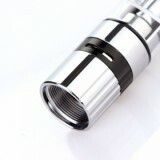 • It is for JUSTFOG Q14 Compact Kit. JUSTFOG Q14 Replacement Pyrex Glass Tube is a exquisite atomizer, which comes with 1.8ml capacity and 1.2/1.6ohm coil. It is for P14A/C14/Q14/JUSTFOG Q14. Tube is made of otiginal pyrex glass.